Two nice things: Celeste Keller painting & Mary Oliver poem. I am tired and sick, so nothing more to say today, except this: Mary Oliver is the most comforting and uplifting poet. Besides Yeats, who I adore, she might be my favorite. 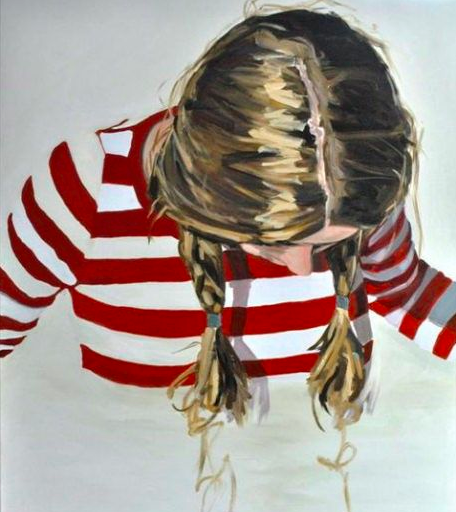 Painting by Celeste Keller, who does lovely portraits.